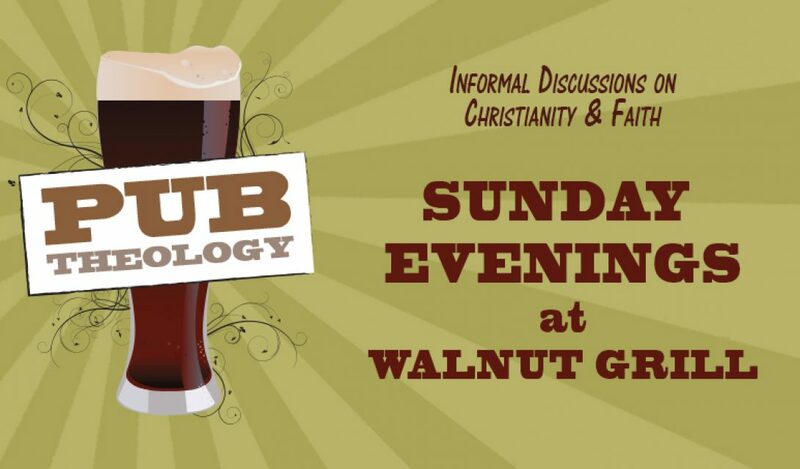 Join us at the Walnut Grill (Wexford, PA) on Sunday, April 28th to share food, fun, and fellowship. Our topic of discussion will be: Are we alone in the universe? What difference does it make if we are or are not? We will meet at 6:30 p.m. Invite your friends! You never know who might show up!